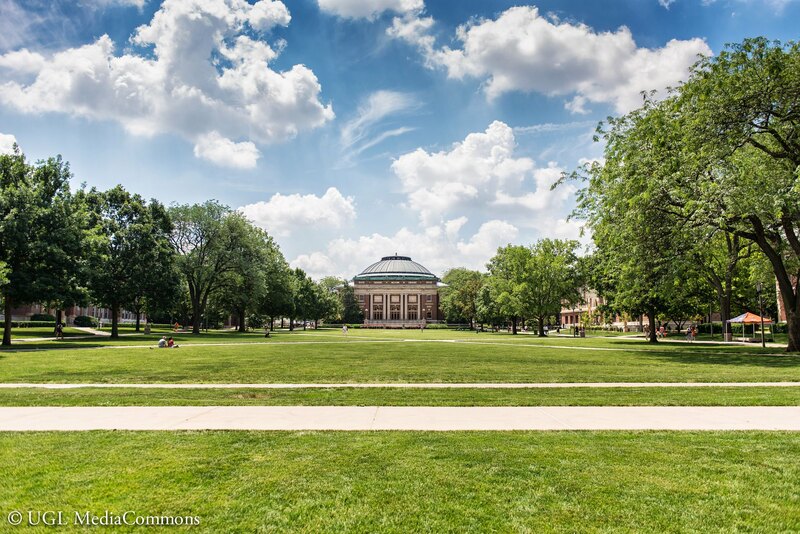 Although campus seems empty, that doesn’t mean there isn’t plenty to do this summer in good old Champaign-Urbana! This is only a selection of the bundles of events that will keep your social life sizzling this summer. If you thought the Union would be deserted over the summer, think again! 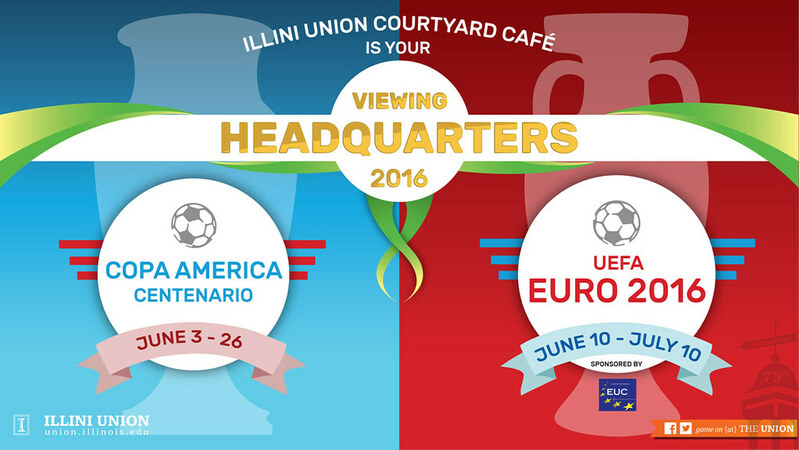 Visit the Courtyard Cafe in the Illini Union during these major soccer tournaments to see your favorite–and least favorite–teams duke it out on the field. After a day of frollicking in the sun, enjoy a June night on the Quad with your friends and Alan Rickman! The Illini Union will be showing this film that explores ethics during war. With a 95% rating from Rotten Tomatoes and a pricetag of $0, there’s no excuse not to give it a chance. Always wanted to see Wesley on the big screen? As you wish! 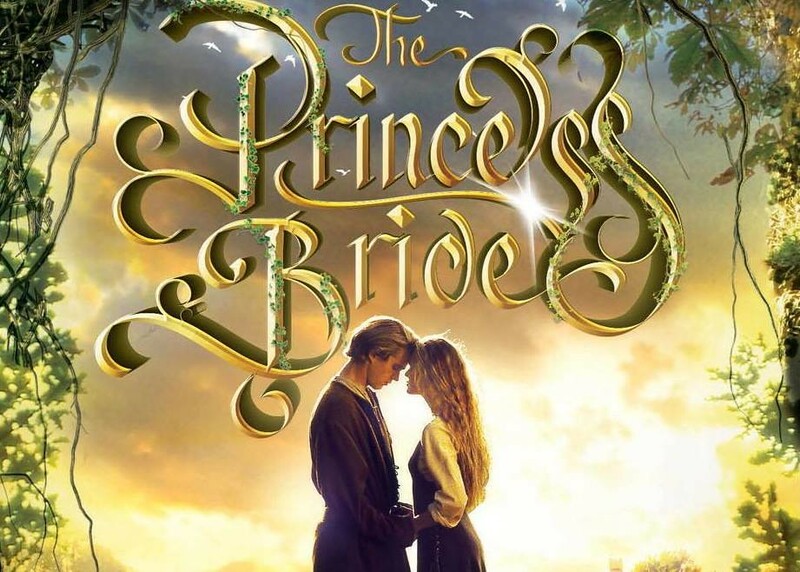 This classic spoof on the Romantic Comedy movie genre is just one movie being shown as part of the Virginia Theater’s ROMCOM16 series. Climbing the Cliffs of Insanity would be better than missing this! For the 21 and up crowd, be sure to check out the Uncork Urbana Wine Festival this month. 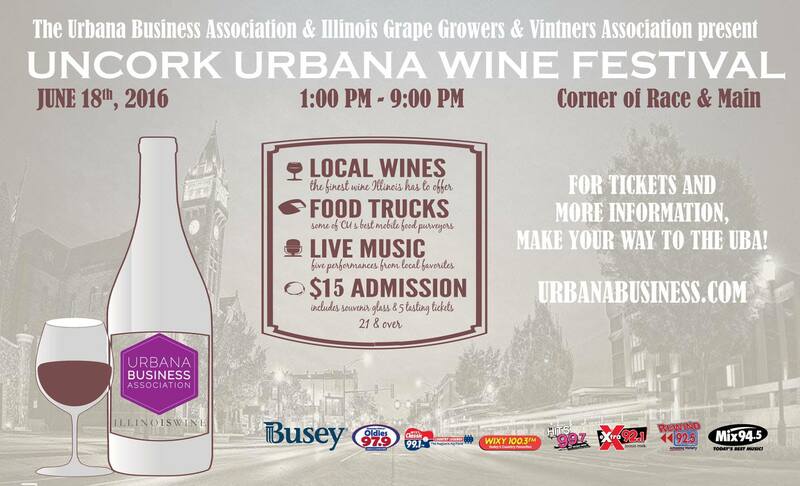 The festival features wine tasting, food trucks, and live music in downtown Urbana. Nab your tickets a couple days early to save $5 on admission! This annual live music event also features food and drinks from all your favorite local spots. Enjoy the great June weather with bands The New and Slightly Used, Sun Stereo, and Jim Markum Swing Band. If you can’t make it in June, StreetFest will be back with new bands on July 16. Paint a wine bottle and get a little tipsy at this BYOB event at Lola’s Brush in Champaign. Admission includes materials. If you can’t make it on this day, don’t fret! 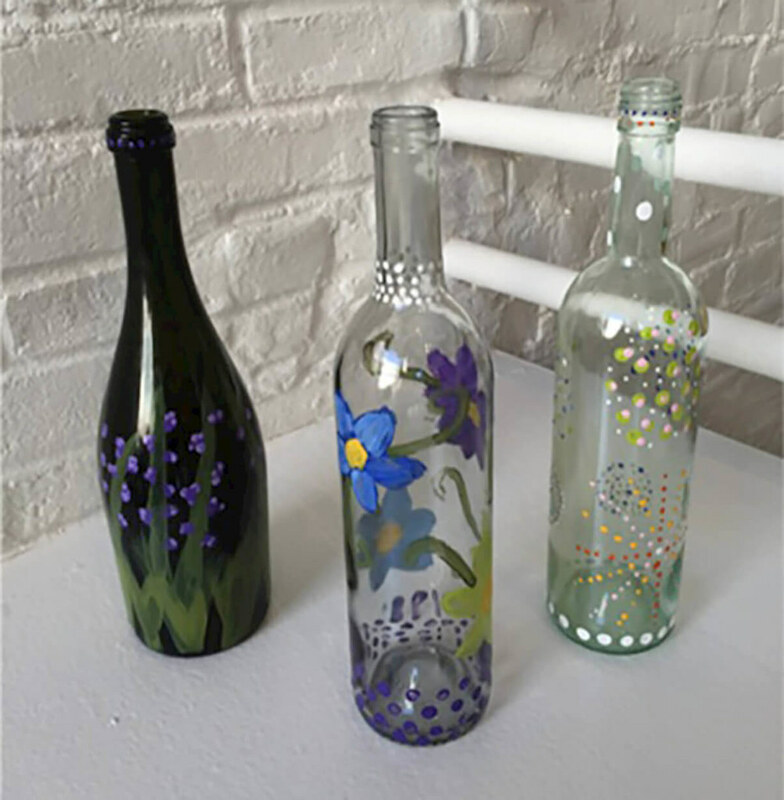 There are BYOB painting events at Lola’s throughout the summer, including a couple’s paint and wine glass painting. UGL’s 50th Anniversary Design Competition – Winners Announced!